I may have spent most of 2019 in a hospital or rehabilitation hospital waiting room, but I did do a little online shopping to ease my stress. I mean, who doesn’t love coming home to a box of makeup after a stressful day at a hospital? 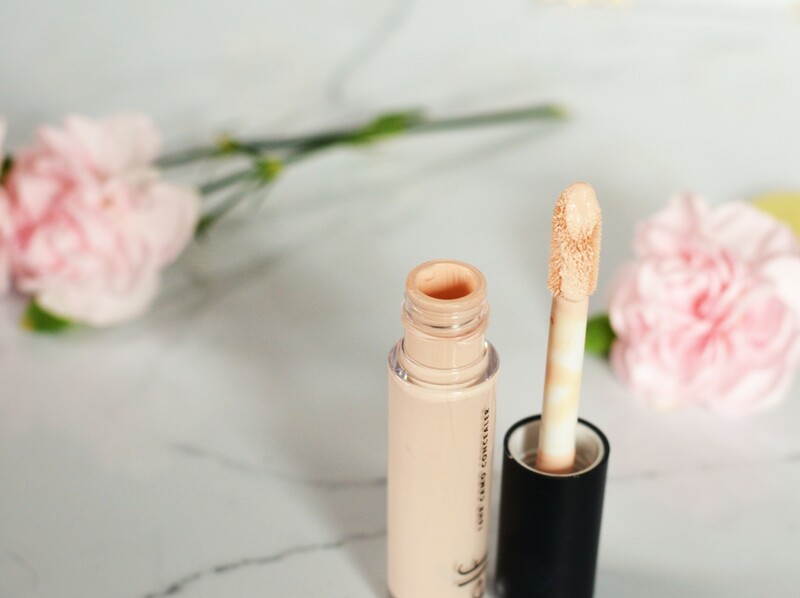 I know that I have had to put a lot of blog stuff on the back burner but I wanted to start off getting back into business with a fun makeup haul. 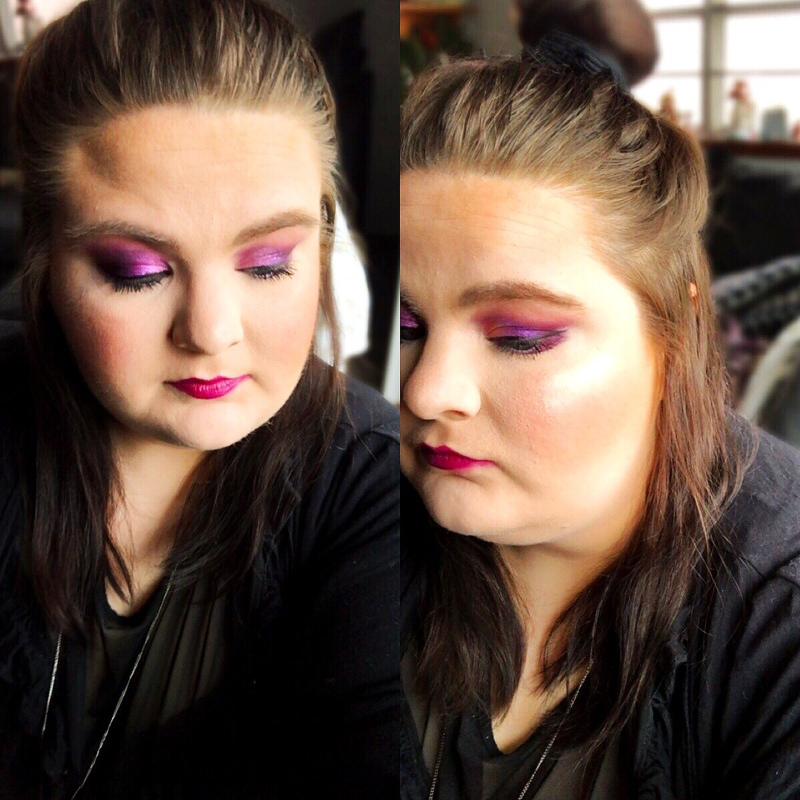 This is all drugstore makeup. Some of it is new releases and some of it is just products I personally haven’t tried before. I’m still playing around with it and learning what I think so this is mainly a haul/first impression. I can’t wait to share all these great makeup items with you! 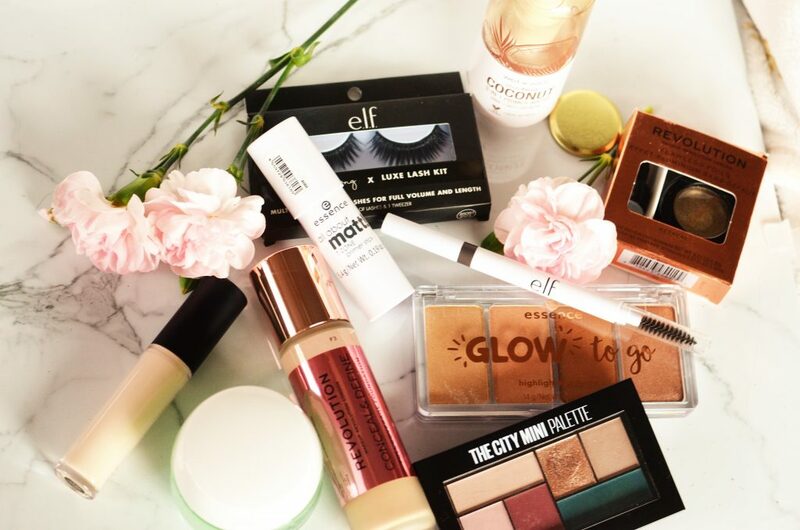 A little Essence, Maybelline, and even Makeup Revolution…who’s ready to see? First off, you gotta really like coconut smell to like this! Holy Cow, it is a strong smell! But if you’re like me and enjoy tropical scents…then it’s perfect. They also have a rose and a cucumber spray just like this. I haven’t used this with makeup much, so I can’t fully say how it does as a primer, but it is a great facial spray. The spray is a nice mist and sprays evenly which is something you want in a primer or setting spray. 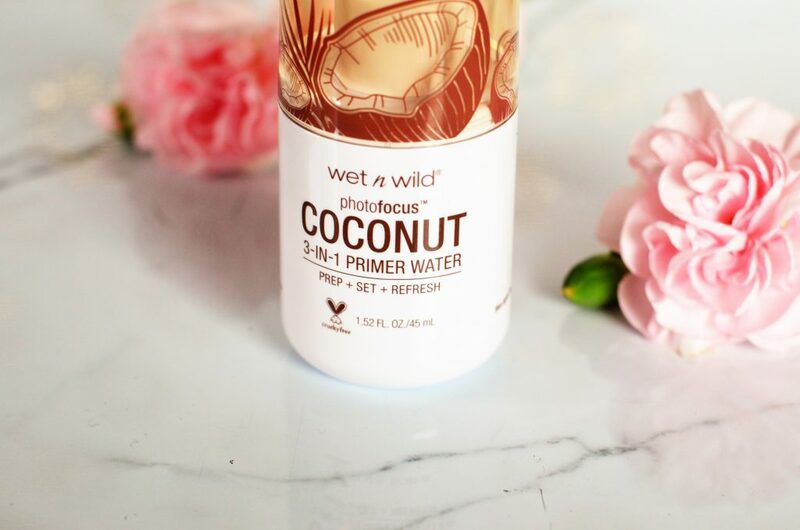 This is a great multi-purpose spray as well- they market it as a 3-in-1 spray that is for priming, setting, and refreshing! You can never have too many highlighter products, right? 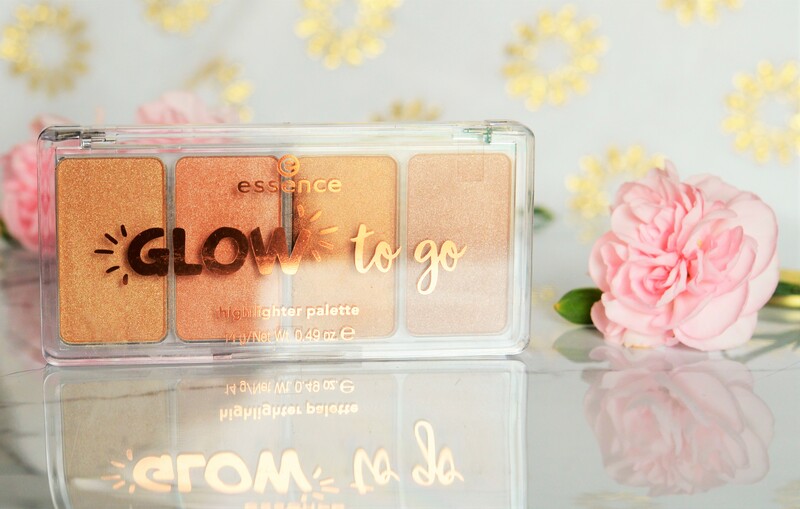 I wanted to pick this up because its an affordable highlighter palette that a lot of people are raving about! You get 4 shades and they are all pretty wearable for probably all skin tones but very deep. I can wear probably 3 of the 4 as a highlighter and one is a little too dark for me (but would be a great eyeshadow). 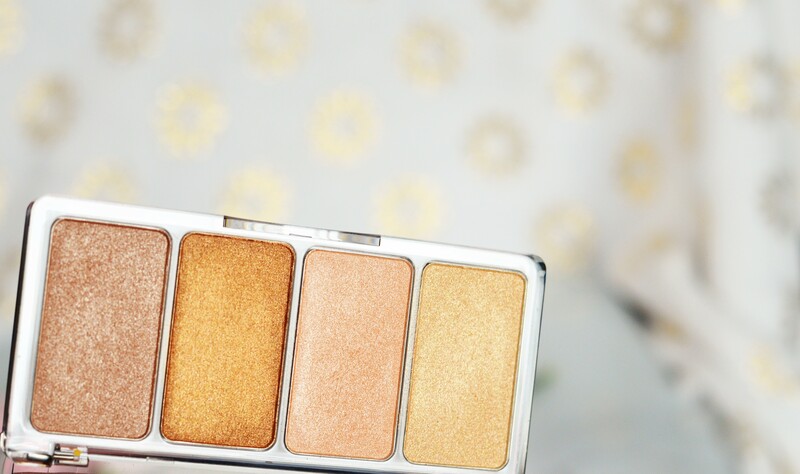 For a really cheap, drugstore highlighter palette…I love this! I haven’t even used it much at all but the times have I have been stunned. 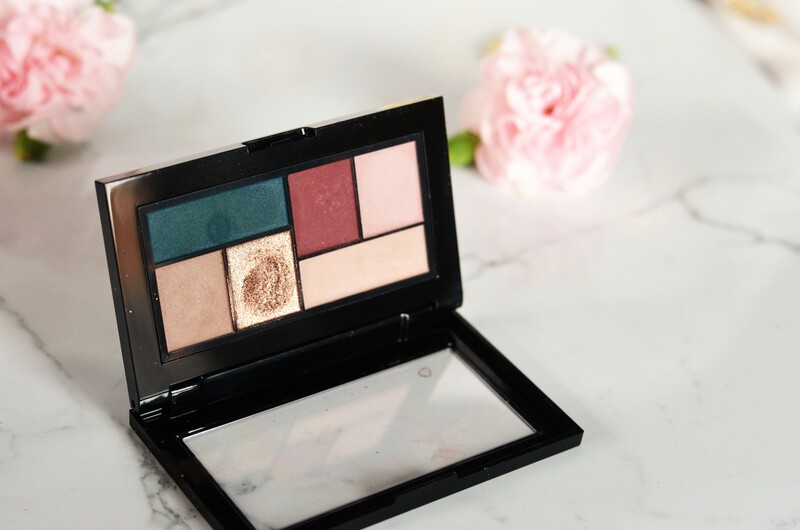 Below is a picture of my makeup in the light and the highlighter I am wearing is this palette! This has some punch to it and is a very pretty palette. It can also be more natural if you use a light hand. This is wearing the new foundation, concealer, and highlighter! 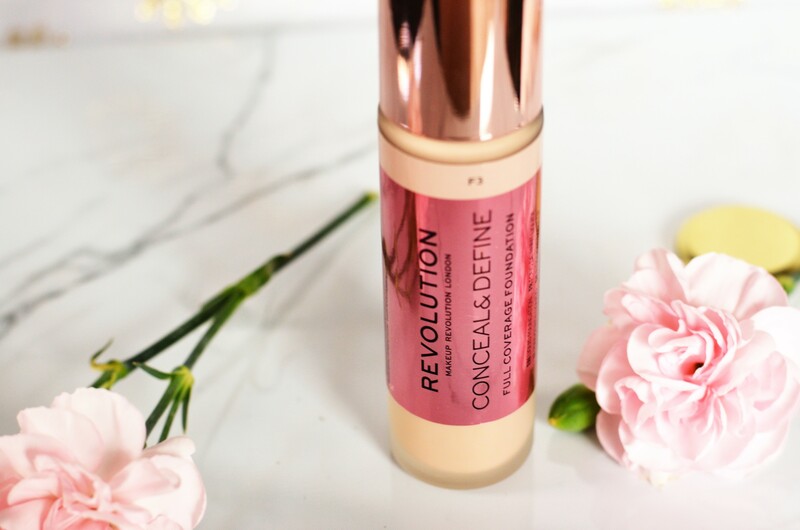 The reviews on this foundation were fantastic…everyone I watched and talked to just loved this foundation. 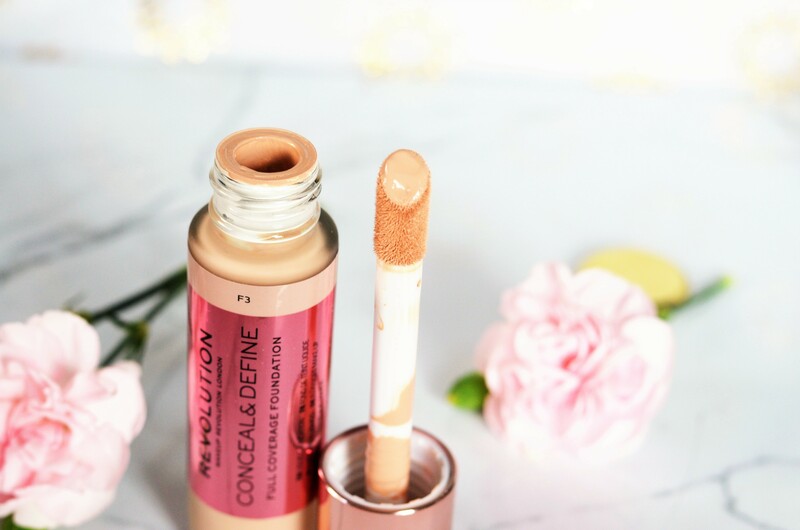 I enjoyed the concealer in this line so I figured it was for sure that I would love it. Newsflash, jury is still out on that one. I really can’t decide what I think yet. The first time I wore it… I didn’t like it. It felt too sheer and a little patchy. The second time I used it was better, so it may have been the products I used with it the first time. I’m not giving up though! 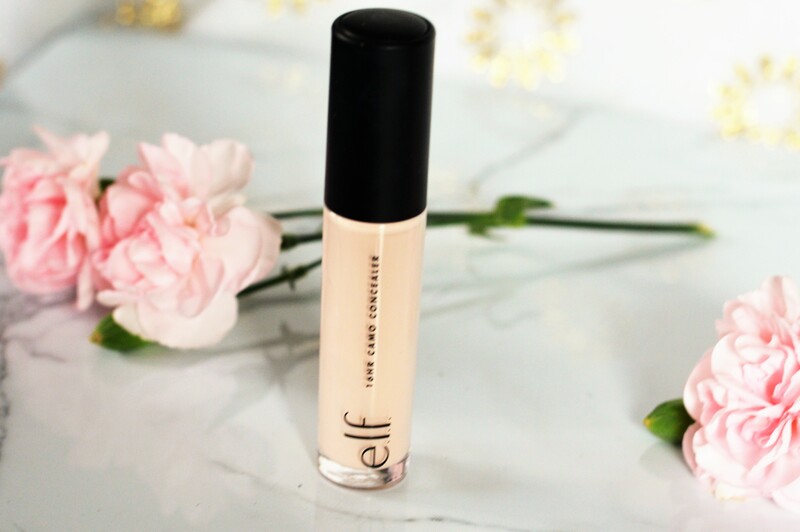 Shade range, claims, and cost…it’s a perfect foundation. The color is almost perfect for me…I really have to blend it in my neck or it seems too dark, but if I blend it well it works. I’ll update you on what I think about this after I use it more. I haven’t been able to wear these yet, but I had to share them with you! 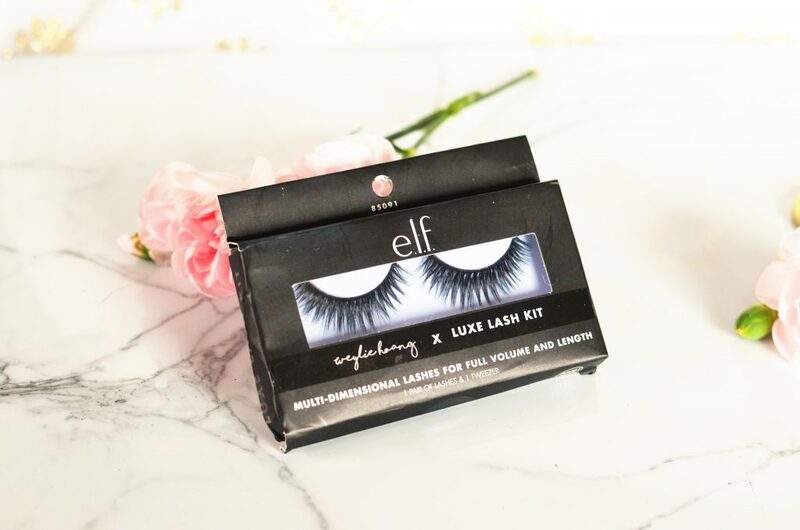 I love how much elf is stepping up their game- look how expensive and well made these lashes look! I’m hoping that they look as good on the eye as it does in the box. I’ve been playing around with wearing lashes more and I am excited to try these! I’ll share some pictures of these once I do put them on. 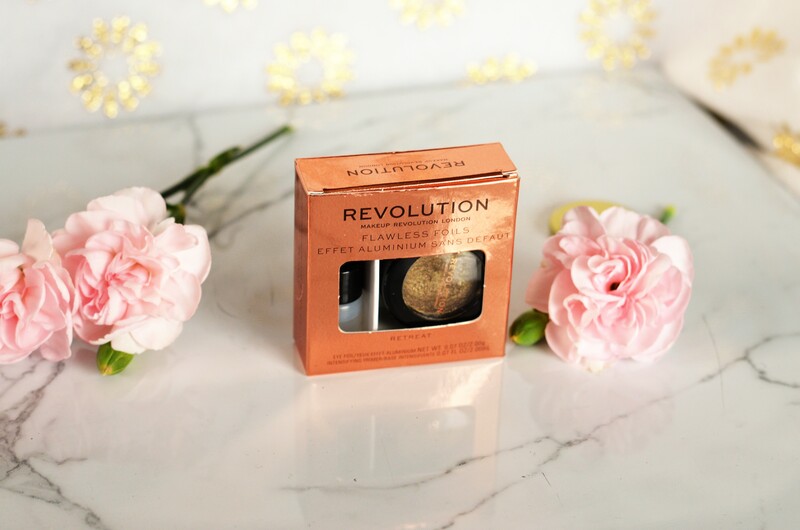 I grabbed this foil because I have a pinky-rose gold one that is gorgeous! These were on sale for $2 and last time I checked they still were! Anyway, this isn’t my all-time favorite color but for $2 I couldn’t resist. These are so pretty on the eyes. Foils are the perfect name for them because they really pack the shine on. They even come with a primer but you don’t even have to use it if you don’t want. These are a cream consistency and perfect to slap on the eye for a quick look or add to the middle of the lid for a pop of shimmer. This brow pencil is incredible and so cheap. This e.l.f. cheap pencil was the first brow product I ever used and still buying it because I love it! 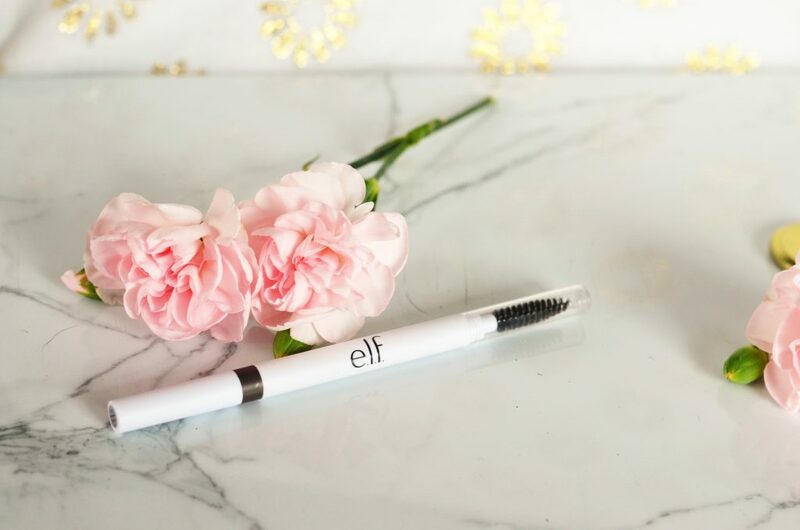 If you are looking for an inexpensive brow pencil, I’ll always suggest this one. It comes with a retractable pencil and a spoolie on the other end. And for a cheap pencil it comes in like 6 shades I think. First off, all my pale girls listen up! I have heard that this is an even better dupe for Shape Tape (I’m still not sure) so I had to try it. The soft doe-foot applicator is almost identical to Shape Tape-which I like. It is MUCH cheaper than Shape Tape. I’ve only tried this a couple times and I haven’t decided my final thoughts. Sometimes you just have to try a product a little longer to know what you think. I will say…the shade range is pretty impressive for a drugstore concealer. My favorite thing about this concealer is the descriptions of the shades. More and more brands are identifying the undertones in their shade descriptions and it makes it so much easier. I have the shade Fair Rose which is described as “fair with pink undertones.” Ladies, it is FAIR. I would have bet anything when I first saw the shade that it would be way to light but it’s not. (Sometimes I forget how pale I am I guess), I will say it’s definitely brightening so I couldn’t use it all over the face. A full review will probably be coming soon. 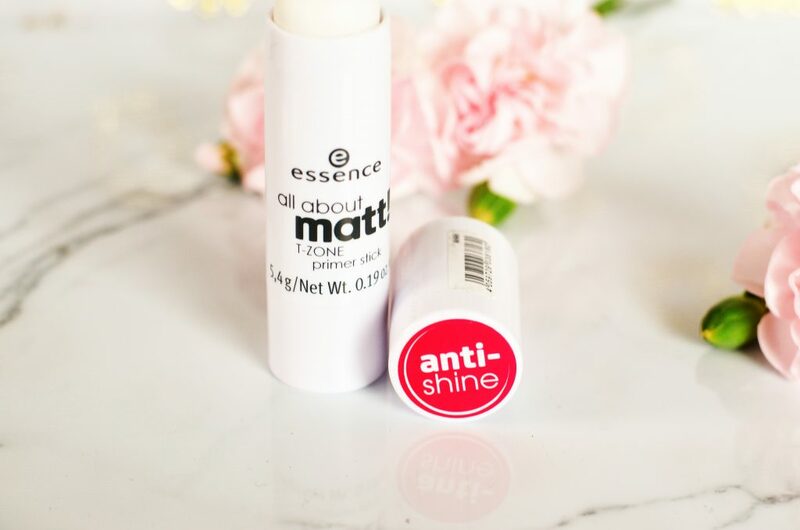 I am always up for trying a new primer. I found this while searching Ulta’s “new arrivals” and saw this stick primer. 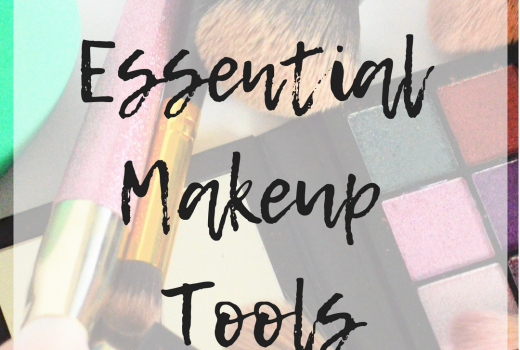 Essence is a very affordable drugstore brand that I have been trying to test out more. I will say this did seem to smooth out my skin but I didn’t notice it helping much more than that. Once again, this is the first impression so I might change my mind. 🙂 I will say the packaging was pretty cheap. The stick almost fell out of it when I first opened it so be careful. 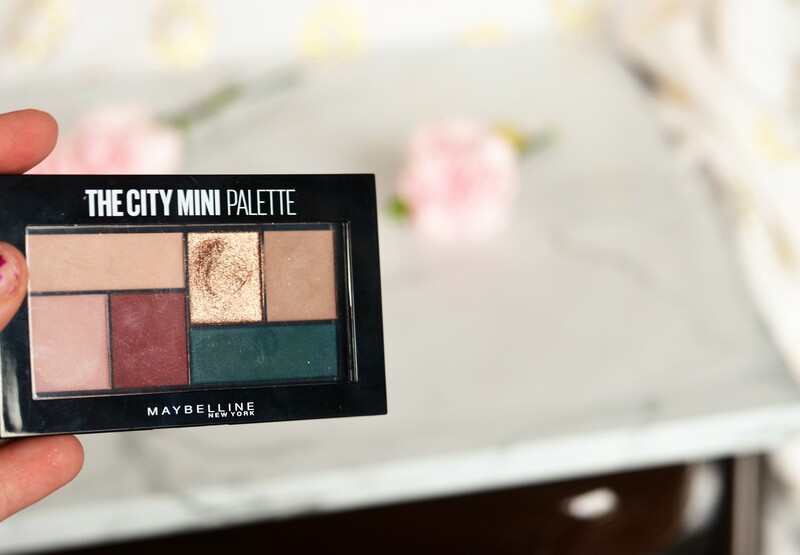 I’ve been eyeing some of these city mini palettes for a while now. When I saw these shades in this one…I knew it was right up my ally. So far I’m impressed! These might be small but they seem to be great shadows. While they are “mini” I love that they keep the shadows minimal so that the size of the pans can be good. I hate small palettes when they make the pans so small you can’t get a brush in it. This is a great set of colors. You can create a rosy-mauve look or a goldy-teal look. All the shadow colors work together well! 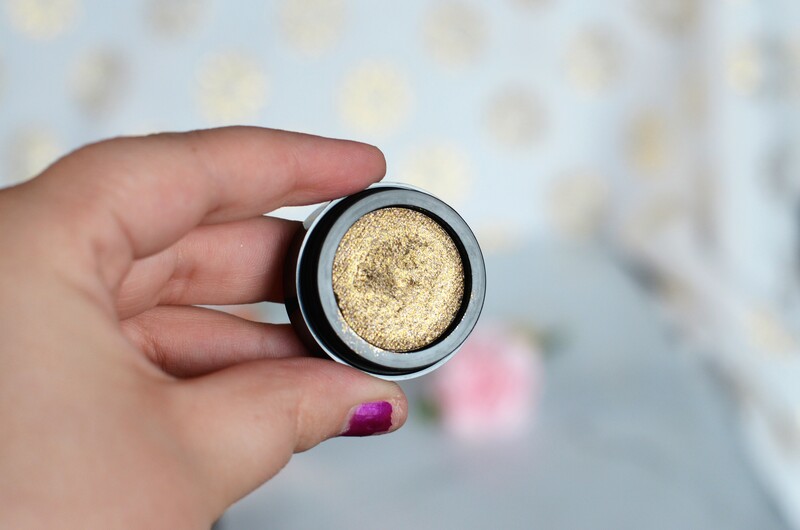 Most are matte, but that one shimmer gold is to die for! It is more glittery than shimmer in my opinion. 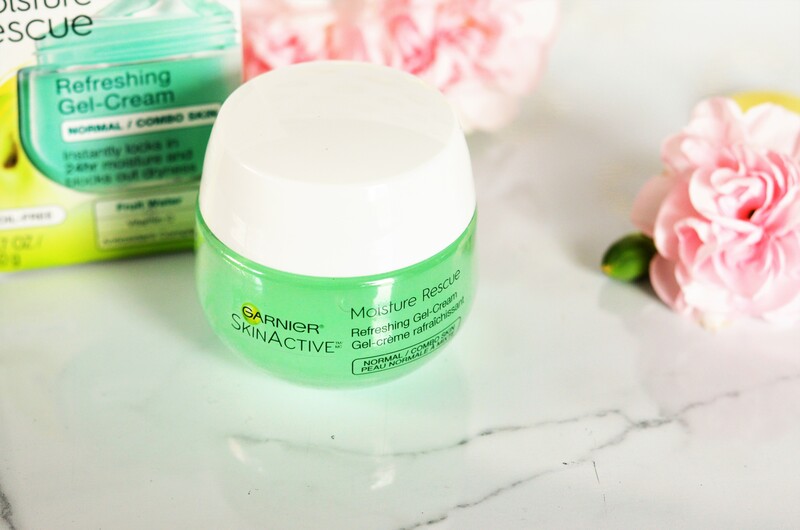 Garnier always produces really good products. I think I heard that this gel cream and the one for dry skin is supposed to be comparable to the Clinique Moisture Surge. 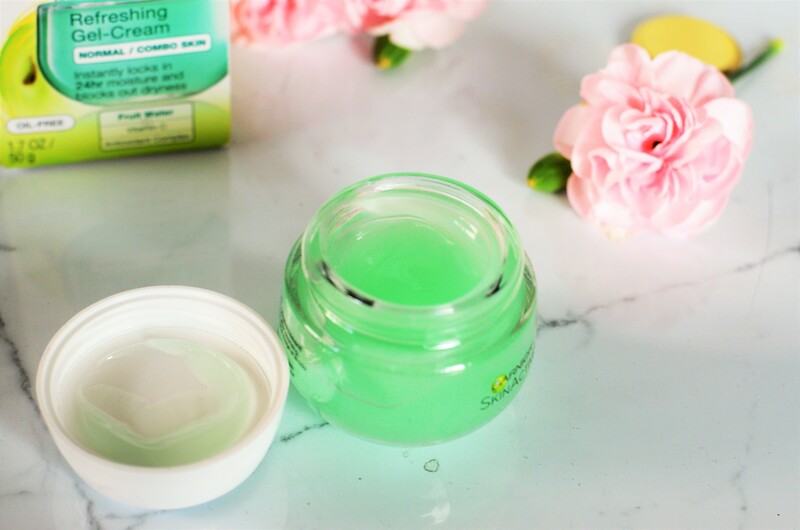 This moisturizer is for normal to combo skin and it much like a water cream than a thick moisturizer- which I love. Also, I must say, A+ packaging! This is a sturdy glass tub that would be perfect to keep around for travel when you just want to take a little product. I really love the gel consistency right now so this is a great buy for me so far! Which of these goodies do you want to go out and buy now?? 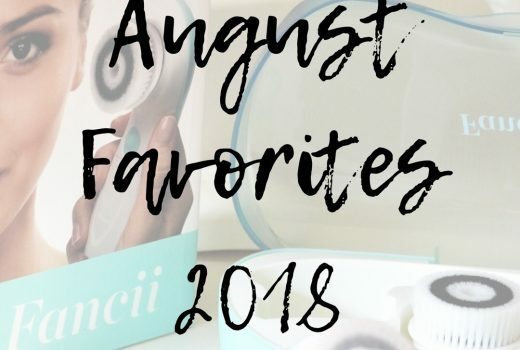 Be sure to check out my monthly favorites for updates on how I am liking these products. And, make sure to be following me on Instagram for swatches of these products as well!